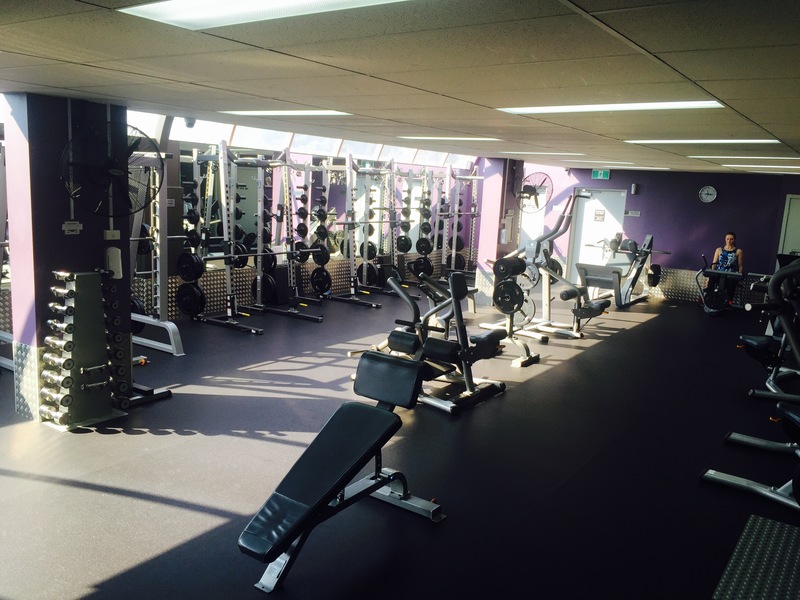 Welcome to Anytime Fitness Brighton! 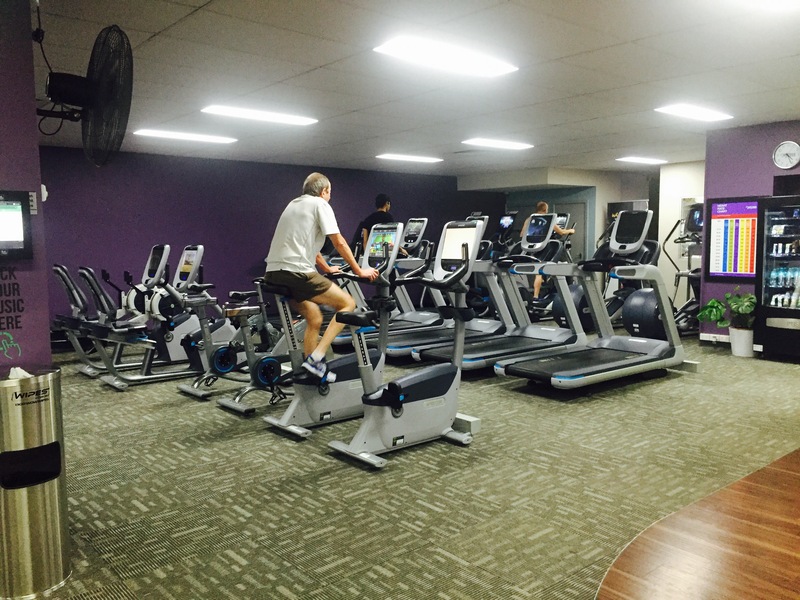 We are a welcoming, clean, well maintained club where you are greeted at the door & guaranteed to leave with a smile on your face. To us, our members are the most important part of our club! 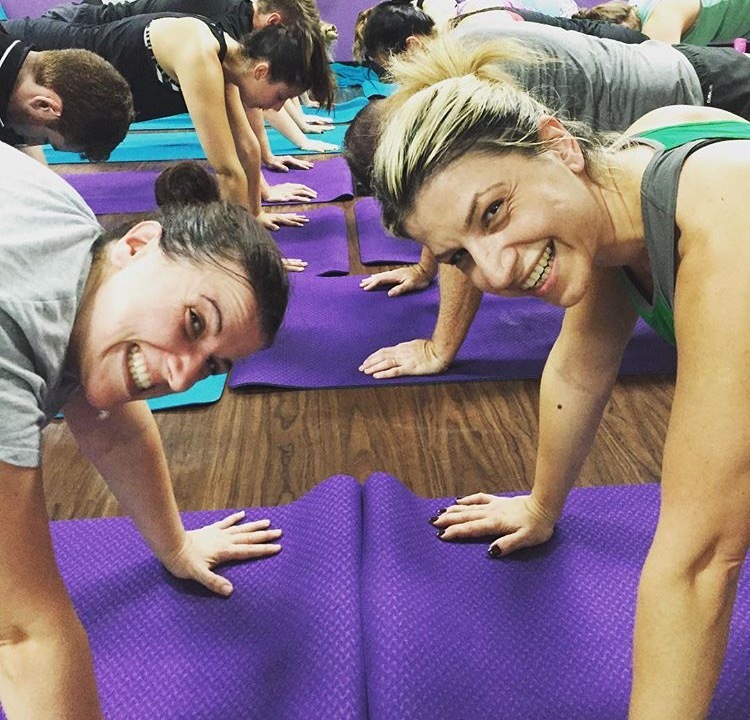 We are more than just a gym, we are a community. 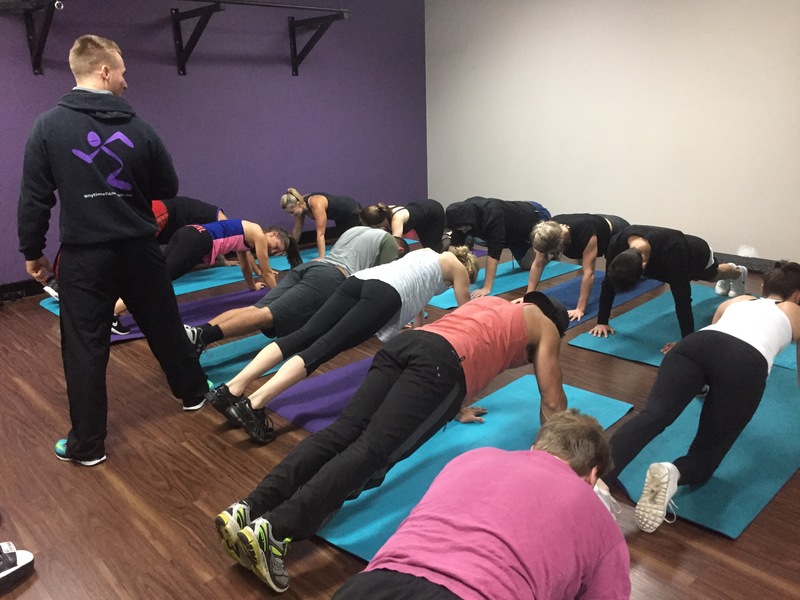 We motivate, inspire & help each other achieve our health and fitness goals whatever they may be. 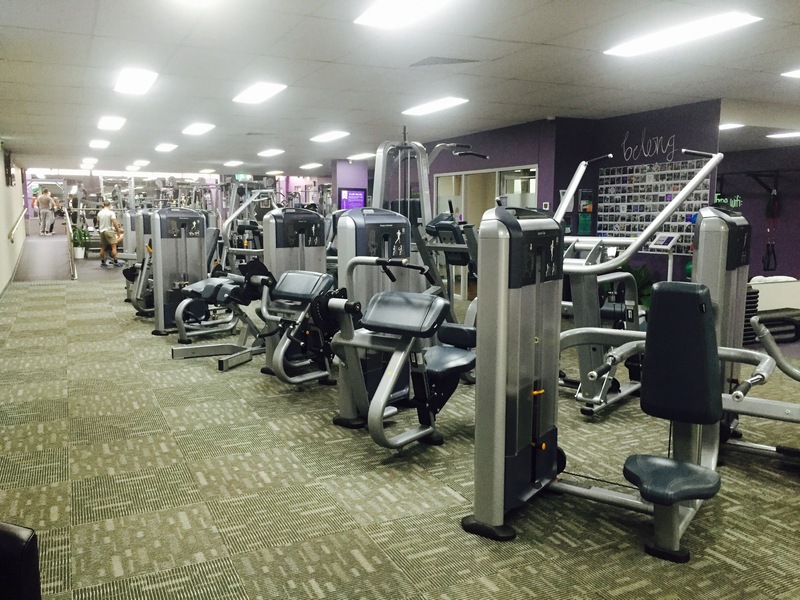 So, come on down and see why Anytime Fitness is Australia's #1 choice in 24/7 fitness! 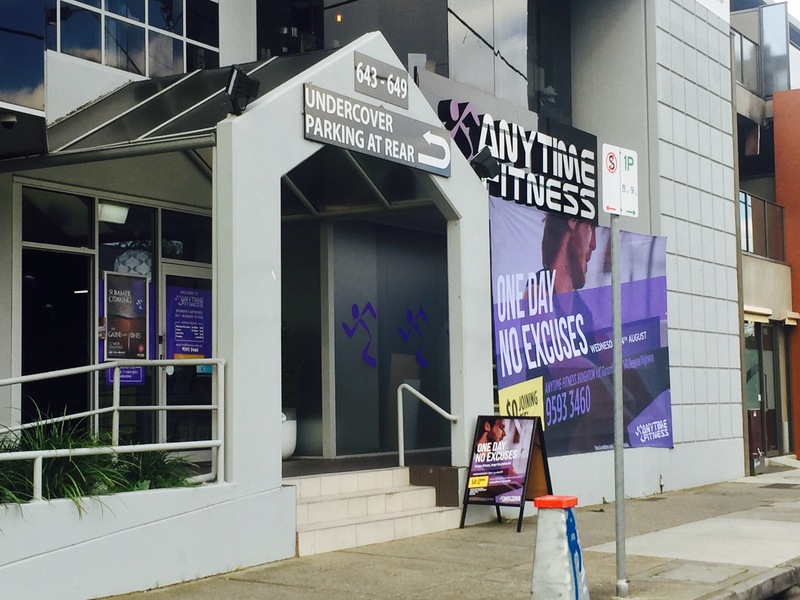 My name is Jemma & I am the Club Manager of Anytime Fitness Brighton! 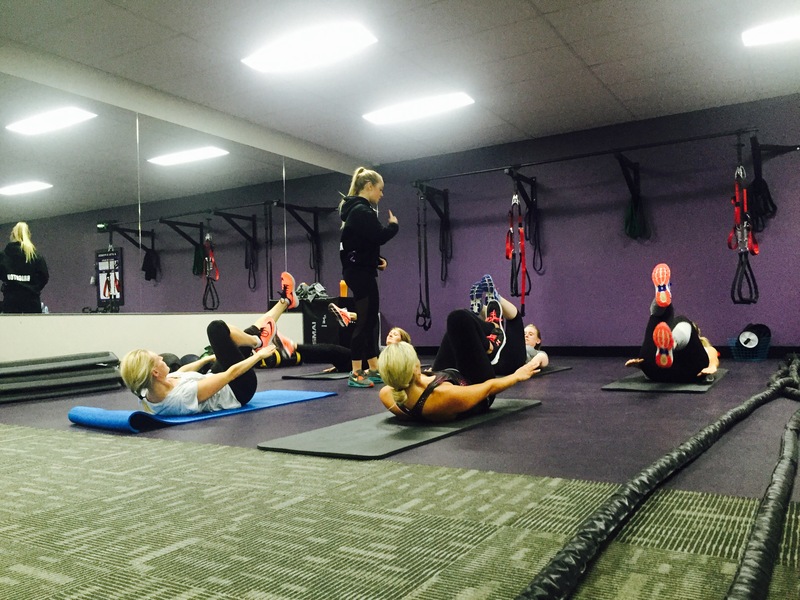 I am passionate about Health & Fitness and offering my members the support they need to reach their goals! I am a qualified Yoga instructor & practice within the club. So come along & meet the family to see why Brighton is the right place for you!